Prime Minister, Theresa May claimed today that the diagnosis of cancer and other diseases in the UK could benefit from the use of artificial intelligence. 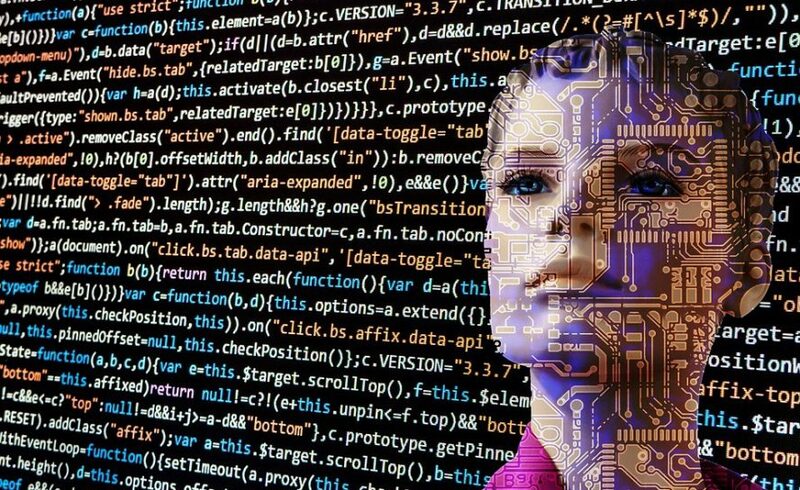 The rallying cry for the NHS and technology companies to use AI as a “new weapon” in research claims that it could help prevent more than 22,000 cancer deaths a year by 2033, while also aiding the fight against heart disease, diabetes and dementia. Furthermore, Mrs. May pledged that a number of high-skilled science jobs would also be created to aid the process. Her intention is for computer algorithms to sift through patients’ medical records, genetic data and lifestyle habits to spot cancer. But is this a realistic claim or just another example of politicians using the ubiquitous computer science for a PR ratings boost? Whilst there is no doubting that the emerging technology can help further the aims of medicine, there are also a number of challenges that lie ahead before Mrs. May’s dream can become a reality. The NHS faces a constant funding crisis and will need to develop the right infrastructure – clearly separating the myth from the real innovation – to ensure the most personal public data is used responsibly. A service that currently struggles to meet some of the most basic needs – through no fault of its dedicated and hardworking staff – needs to address the fundamentals of delivery before it can hope to scale the lofty heights of AI and other associated technologies. If technology and healthcare come together in the right way, the real possibility of reducing the number of cancers could happen, helping to prevent thousands of cases becoming terminal. However, one has to admire the PM’s ambitions and though we may not see her aspirations realised during her own tenure, if she plants the seed, 2033 could yet remain an achievable target.